Ed is the President of Toria Truck Rental & Leasing, Inc., a full-service auto and truck leasing company that he founded in 1999. He brings his expertise to the CRG team where he joined in 2012 to oversee the appraisal and disposition of all makes and models of rolling stock in order to maximize liquidity. Ed also applies his skills to the evaluation of asset-backed loans to maximize return for the lenders in the event of a default. 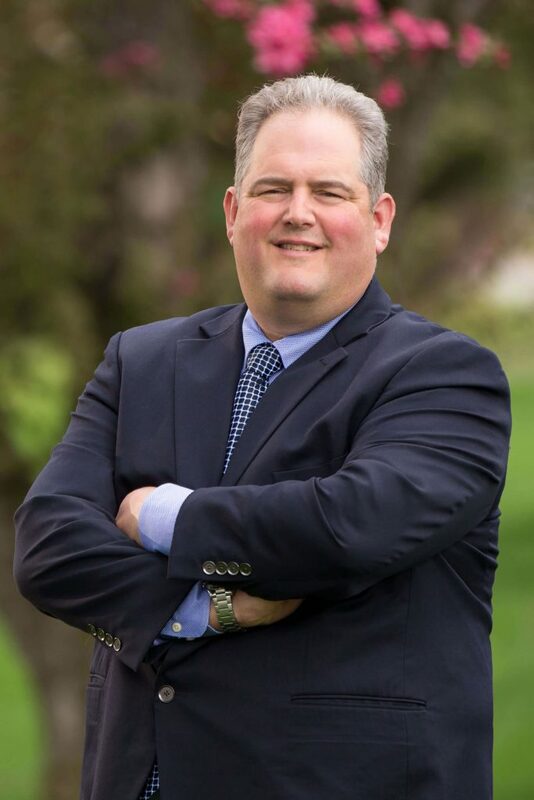 He is on the Board of Directors of Motor Transport of Connecticut and an active member of Nutmeg Big Brothers Big Sisters.